The plan was to paddle the coast from Monterey down to San Simeon, taking in the spectacular Big Sur coast line along the way. The issue a solid stretch of 60+ miles without any protected landings and only a few unprotected ones with any kind of access. So when the forecast shaped up to swells of 7-9 ft. or more it seemed like too big of a risk to go for it. Especially since Jeff and Terri only had three days to paddle - I have a more flexible schedule but didn't feel like going solo in these conditions. So we decided to do some day paddles around the Monterey area. The first day we went around the Monterey peninsula with some big swells but light winds. It was a pretty paddle dominated by scenic houses and beautiful golf courses - we landed at Pebble Beach. Day two we launched a little further south out of Point Lobos and had the same big swells and some wind to go with. Not wanting to battle the wind for too long we made it a shorter day just going down to Yankee Pt. and back. Wouldn 't you know it: the wind died just as we got back to Whaler's Cove! The final day we were forced north by the Big Sur Marathon closing down PCH. So we hit up Santa Cruz where there was some protection from the swells and the wind was still down - reminded me of southern California paddling. So the weekend wasn't the trip we had hoped for but it was definitely a good three days of paddling. It also yielded some nice photos and video. Once again Kern River Festival was an incredibly fun weekend of hanging out with friends, paddling a little whitewater and crashing down Brush Creek. With beautiful sunny weather it was quite enjoyable to simply sit in the park and watch the flow of people on the shore and in the river. There was some downriver racing (class II and class IV), some slalom racing (class II and class IV), and lots of Kern River Brewery beer. I definitely felt the effects of all my traveling and lack of boating and was rather slow and missed some gates. But at least I didn't provide any carnage video while paddling - there were several swims on Brush Creek this year. Though I did provide the crowd with some entertainment while hiking back up the creek after the downriver when I slipped while crossing from one side to the other and sent my boat down the final 10' waterfall on the course. But I don't count that as a swim since I didn't start in my boat. For about the past month I've been working with Helen Wilson on her instructional rolling video. She wanted to have it ready for sale before she heads off to Europe for the summer (teaching clinics and touring for Tahe Kayaks). We had gotten most of the videoing done while I was visiting Arcata in March and then Helen was working on the voiceover, cover art and sending me notes to edit the project. 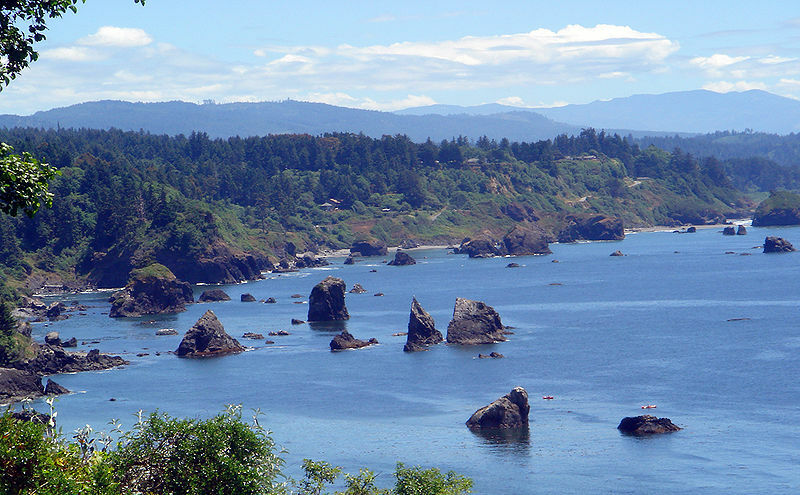 I went back up to Arcata last weekend and three days of non-stop work (editing, re-shooting, mixing and watching it all over and over...) brought the project to its completion - at least our part. The disc is off to the printers and Helen should have boxes of picture perfect DVD's arriving by mid May. 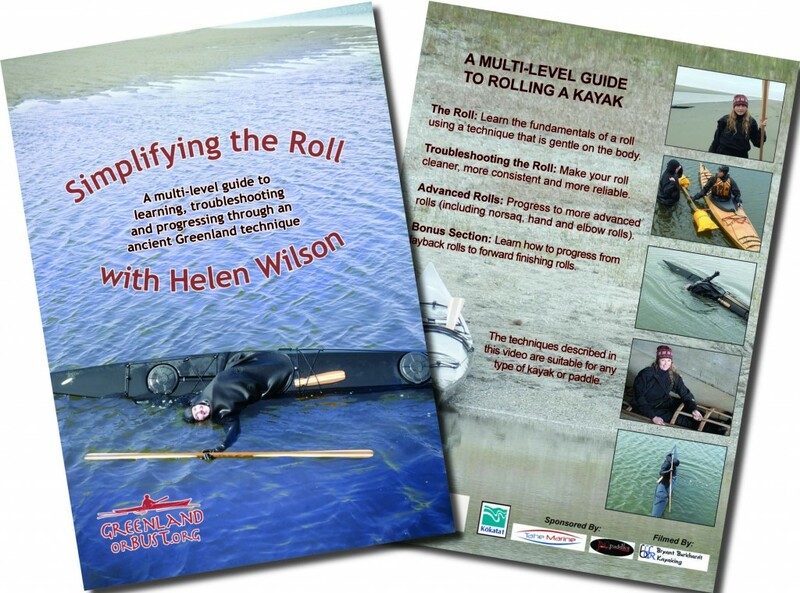 Below is a trailer for the video - Helen did awesome job structuring the video and while it is fundamentally a Greenland rolling technique the information is applicable to anyone wanting to roll any type of kayak. 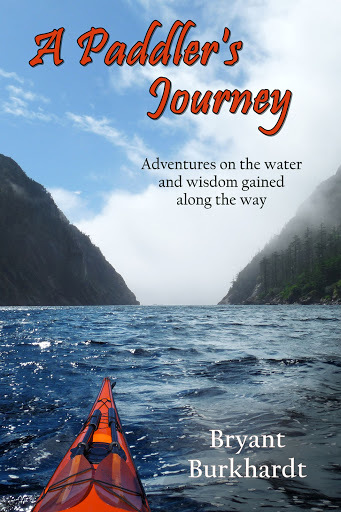 You can pre-order your copy from her website: Greenland or Bust. California is suppose to be warm and sunny. That's the whole point. And while I don't mind gearing up for winter storm missions I expect that when the teaching season comes around things will be a little nicer. But over the past weekend I taught two whitewater 101 classes and for both it was a freezing cold day one, luckily followed by a sunny (if not overly warm) day two. The first class had a cold, rainy, windy day one that really tested everyone's spirit. The wet exits provided instant ice cream headaches and mad e me numb from the waist down as I stood in the water to assist. We had lunch sitting in the van with the heater on to thaw out and we didn't get a chance to run any stretch of river since I didn't want to risk any swims in the cold water. The next class had a similar forecast on the first day and I actually went to the full fleece layers under my drysuit - something I almost never have to do in this state. For the most part the rain and wind held off - instead we got the hail! It didn't last long - I heard that it was a solid twenty minutes of the white pellets coming down further upstream - but it again made everyone question their sanity for learning how to kayak in such weather. But in both classes the relatively nicer second day smoothed things out. Everyone got to do some downriver paddling and get a taste for what the sport is really suppose to be like. Even though the river hadn't changed temperature and the air was only slightly warmer it is amazing what a little sun can do. I'm off for a couple weeks of traveling and hopefully by the time I get back for my next class on the river the sun will be taking its permanent position in the California sky for a summer of paddling perfection.